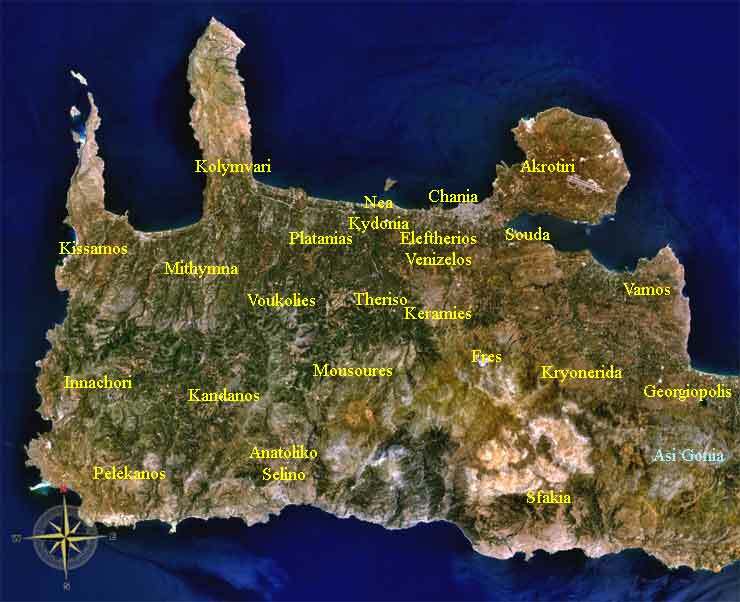 Keramia covers the high villages in the foothills of the White Mountains (Lefka Ori) to the south of the city of Chania. 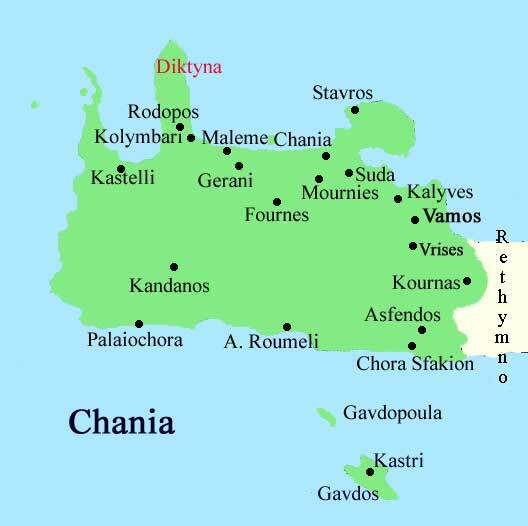 Though apparently close to Chania, the access to the villages of Keramia is by narrow winding hill roads, and hence the area is little developed or visited by tourists. The sitz der Municipalität ist Gerolakos. 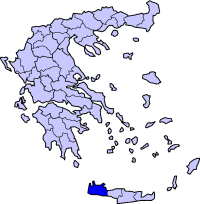 Weitere Orte Malaxa, Katohori, Kontopoula und Drakonas .